Our hotel is open 24-hours a day, 365 days a year with an attendant on duty at all times. 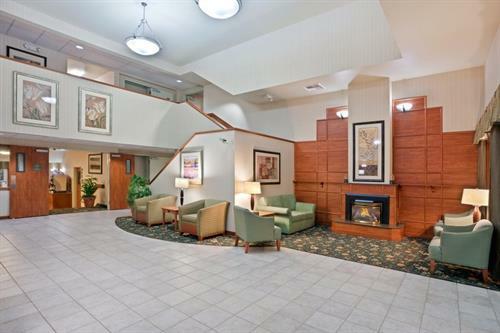 Looking for outstanding accommodations that make the ''hub'' of your adventures only 15 minutes from the top attractions of the Anacortes, Burlington, Sedro-Woolley, and Mount Vernon? Here to visit the Tulip Festival or participate in Berry Dairy Days? Coming to go shopping at the Outlet Shoppes of Burlington. Here to visit the beauty of Anacortes or take a ferry out to the San Juan Island? What about a trip to the Cascade Loop route east on hwy 20? 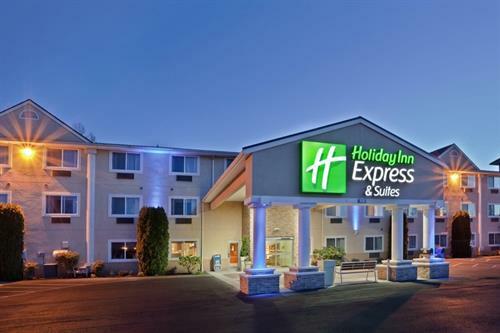 Whatever adventures bring you and your family to visit with us here in the Skagit Valley, come experience our staffs' outstanding hospitality and knowledge of the area! 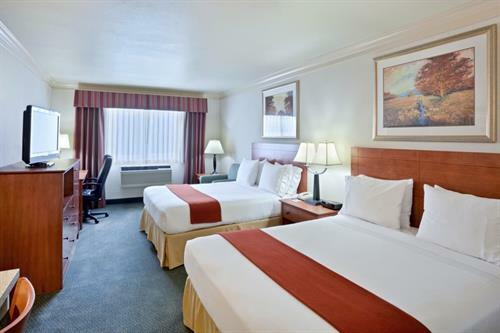 Let our hotel be the starting point for your amazing memories of our area. 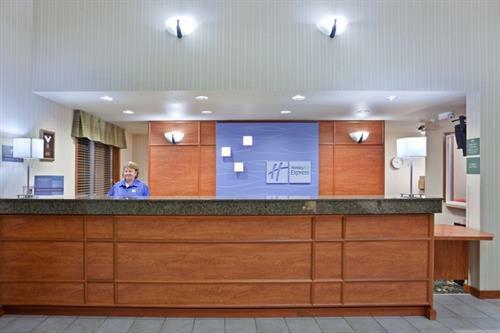 We here at the Holiday Inn Express & Suites can't wait to have you to stay here with us! We will see you soon! !